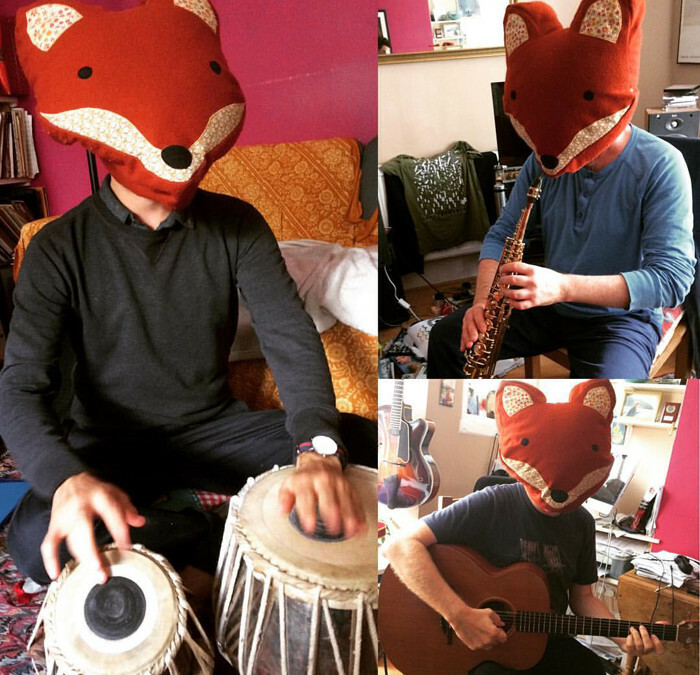 This brand new trio explores a delicate blend of jazz and world music powered by exotic percussion, guitar soundscapes and melodic soprano sax. “Costello is an extremely moody player on both saxophones and his compositions cover many musical areas …an emotive and soulful tenor player” Jazzwise magazine. An accomplished drummer/percussionist known for his original projects and work with many international artists.